I use Moovit all the time. 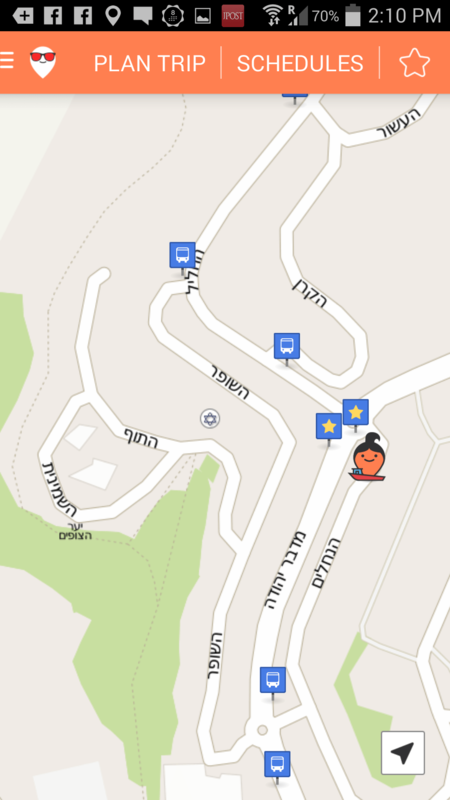 What is Moovit, you may ask? It is an app available to both iPhones/iPads and Android users to help you navigate public transportation systems in many cities in the world. I use Moovit nearly every day of the week. Several times. What does Moovit do, exactly? It will tell me which bus(es) comes to the stop where I am located, and if a particular bus line is not running (anymore) that day, I can see that under inactive lines. Once I am on the bus, if I touch “Start ride mode,” it will tell me when I need to get off the bus, if I tell it what stop I want. And it estimates how long it will take to get to my destination. 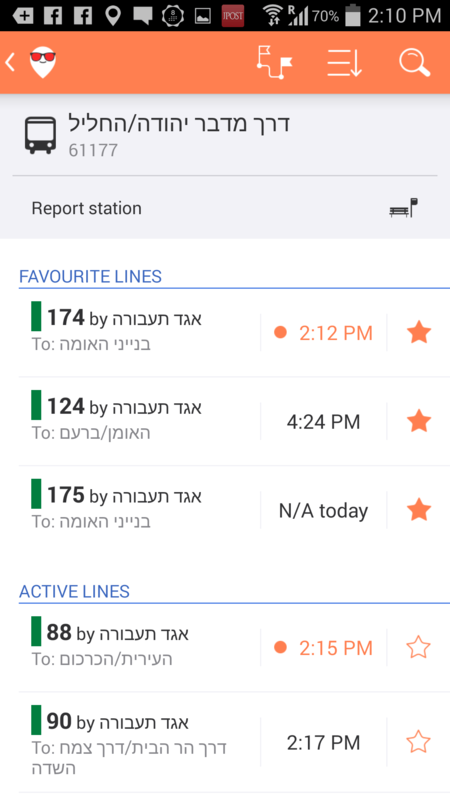 And since I use Moovit alot, I have some ideas for ways to make Moovit even better. I would like to be able to tell bus company that GPS is not turned on (and have it corrected) It is very frustrating to have Moovit tell me that the next bus will arrive in 30 minutes, only to have it pass me five minutes later when I have decided to start walking. My guess is that the GPS on the bus is either not working, or not turned on. Either way, I would like to tell the bus company and have them respond. I have tried to tell the driver on some occasions, but no response. 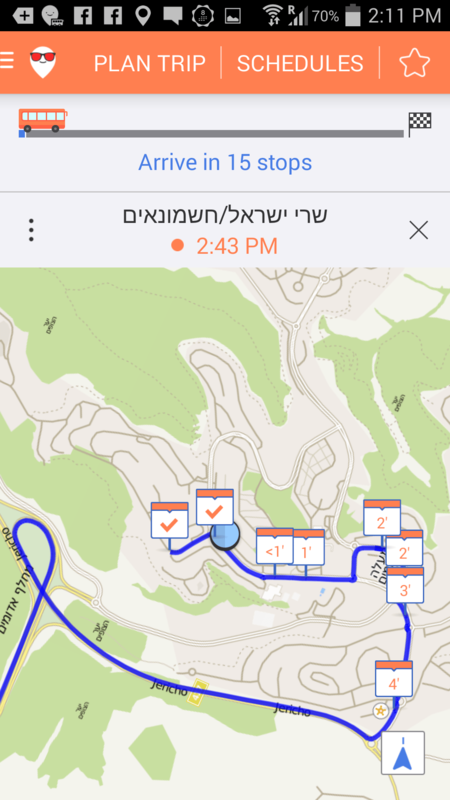 Ability to select favorite locations and trips, not just a single stop for a bus line. On Google maps, I can view alternative routes on map. 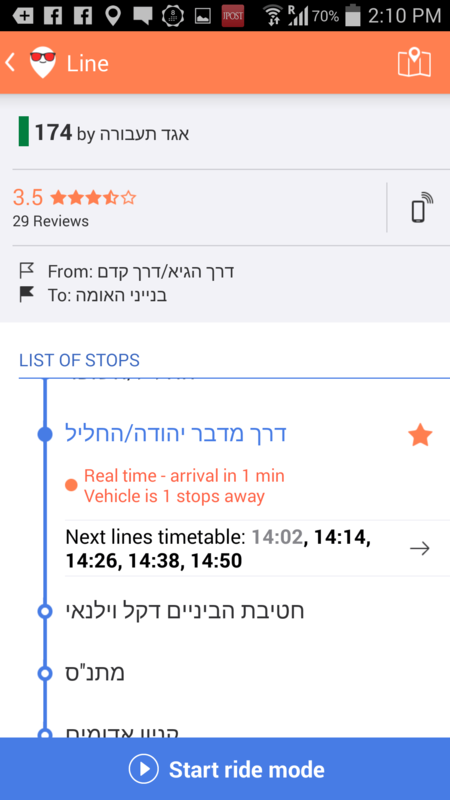 It would be handy to be able to do this within Moovit. Let me pause a trip to check out the next leg of the journey, without terminating the trip. It would be nice if we could select our preferred language for the map. Do you have a wish list for an app you use all the time? I am betting that the developers would love to hear your ideas so that they can continue to improve their apps in this competitive marketplace. Please use the comments to tell me about your favorite apps and how you would like to see them improved.